The story of Peter’s encounter with Cornelius marks an important point of transition for the early Christian community. Now Gentiles are to be included in the Church. Cornelius is one Luke’s friendly Roman centurions, the equivalent of a modern warrant officer, part of the Italian Cohort living in Caesarea. He is devout, fears God, generous with his money and he prays to God, but he remains uncircumcised. Like the conversion of Saul which is repeated this story is clearly important to Luke for it is a story he also repeats. Peter recounts what happened after facing criticism from circumcised believers (Acts 11:-1- 18) and it is further alluded to by Peter in a controversy over the admission of Gentiles (Acts 15:6-11). Both the main characters in the story have a spiritual experience reinforces the experience of the other. Cornelius has a vision of an angel who tells him to send for a man named Simon. While Peter is on a roof and falls into a trance and sees heaven opened and a large sheet containing all sorts of creatures that are considered unclean or profane. These are things the Peter has never eaten. Three times he has this dream which leave him puzzled. Then the messengers from Cornelius arrive and Peter goes with them together some fellow believers from Joppa to the home of Cornelius. Peter has recognised that he breaking a fundamental principle that a Jew should not normally associate with a Gentile. The food laws require a Jew and a Gentile not to share table fellowship. On the other hand he also took on board the message of the vision he had received, if no food was unclean then no person was unclean. Peter felt able to mix with Cornelius as he could with any Jew. Cornelius’ prayer has been answered. The story is often headed in commentaries as “the conversion of Cornelius” but as a number of theologians point out Peter is also converted. The event leads to a radical change for the Church. Lesslie Newbigin uses this story in discussion of dialogue between religions. In dialogue the Christian partner makes their own faith vulnerable and certainly “must be ready to face the possibility of radical reconsideration of long-accepted formulations” (The Open Secret, Lesslie Newbigin, SPCK 1978, p.210). Very often the Church sees itself as carrying Christ to the world. It is not often that it considers the opposite may happen, the story of the Cornelius and Peter is a two way exchange. this universe is created and loved by you. Your Holy Spirit remains active in your creation. We thank you for the depth of your love. but may we ever be alert to your ways in the world. and through observing our world and our environment. according to the leading of your Spirit. 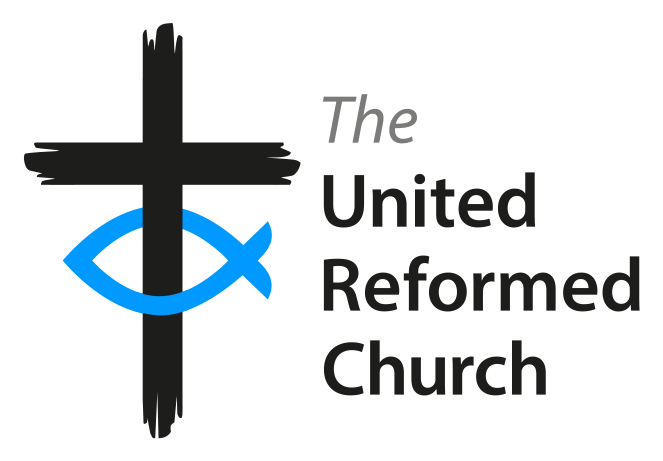 The Rev’d Dr David Whiting – Minister Sunderland and Boldon URC Partnership.